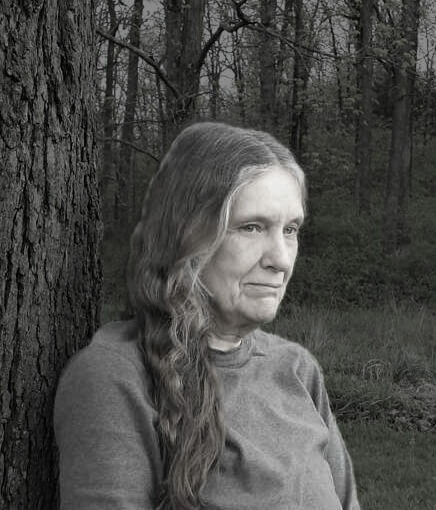 Colleen Drippé, surrounded by the usual trappings of the trade (cats and books and wonderful friends who answer technical questions), writes what she wants to read. Science fiction and (sometimes) fantasy. Drawing on a collection of passionate interests like history, linguistics, archæology, philosophy, assorted sciences including forensic anthropology, astronomy and stuff like that, she cooks up novels and short stories, avoids clichés (or at least tries to) and keeps things going on multi-levels of action and deeper speculation. What else would you expect from a life-long science fiction fan? Newest Release — Out now! 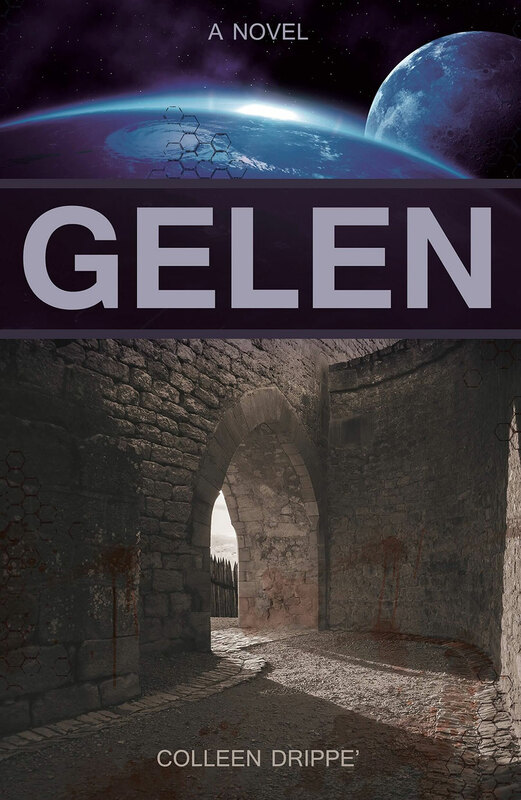 In this sequel to Gelen, a new menace threatens the Drayak kingdom as old powers ally themselves with offworld rebels. Fighting for survival, the king and his boyhood friend, Render the pirate, take sides with Father Wolfbane to defend their homeland. 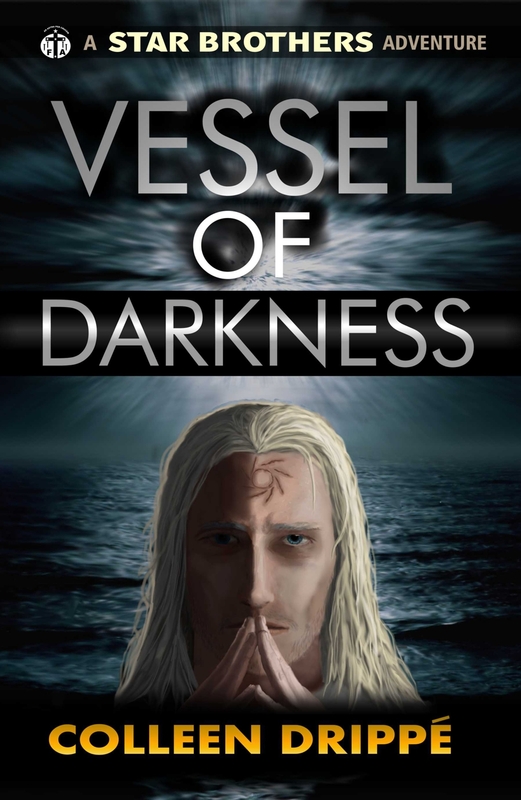 Meanwhile, carrier of the dread command, the powerful gelen Dilich Hayan, as “vessel of darkness”, must come to terms with his own heritage and make choices that affect the welfare of the entire colony. 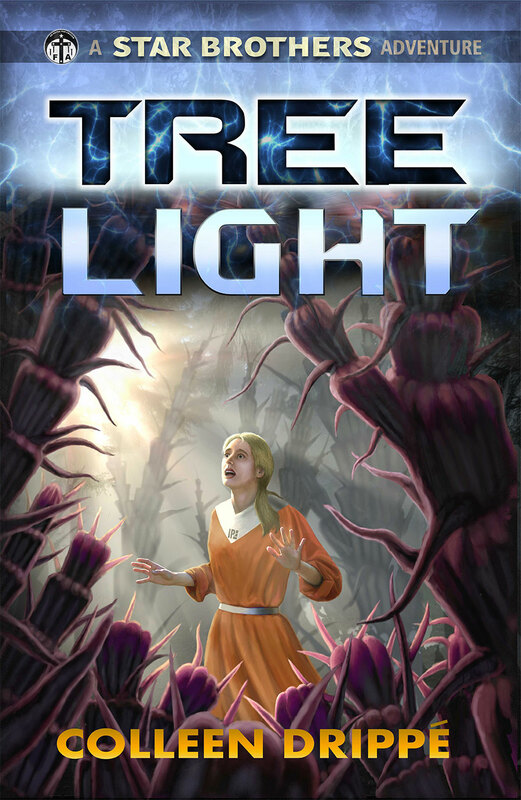 Doctor Marja Sienko, social engineer, arrives in Treelight Colony with a diploma and a chip on her shoulder. It is her first job – to prepare the colony for its emergence into the modern world of interstellar trade. Or at least that is what she thinks she has been hired for. The Star Brothers, who also have a stake in Treelight, suspect otherwise. But can they convince Dr. Sienko of the danger before it is too late? Father Ruiz of the Star Brothers, sets off to convert the heathen of Fen Colony and finds himself in a moral rats’ nest. Dealing with a totalitarian government, an invasion of rebels, an entrenched native hierarchy and warring tribes, not to mention the gelens themselves, who turn out to be moon worshipping semi-telepaths, his difficulties multiply. When his first convert turns out to be a war criminal and the most powerful empath on the planet, things can only get worse. 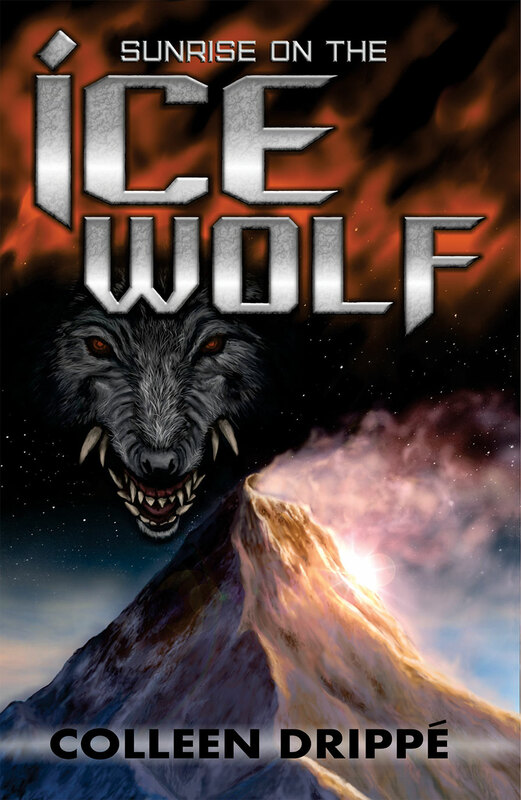 Sunrise on the Icewolf has cemented Colleen Drippe as one of my favorite science fiction writers. Not just my favorite among Catholic SF or Catholic fiction, or even my favorite among others this year. Drippe is now up there with Nabokov, Ray Bradbury, and Isaac Asimov.